High-Fashion Heaven. | In Florence. A Firenze. Gucci, Pucci, Salvatore Ferragamo, Prada, Louis Vuitton, you name it, Florence has it. 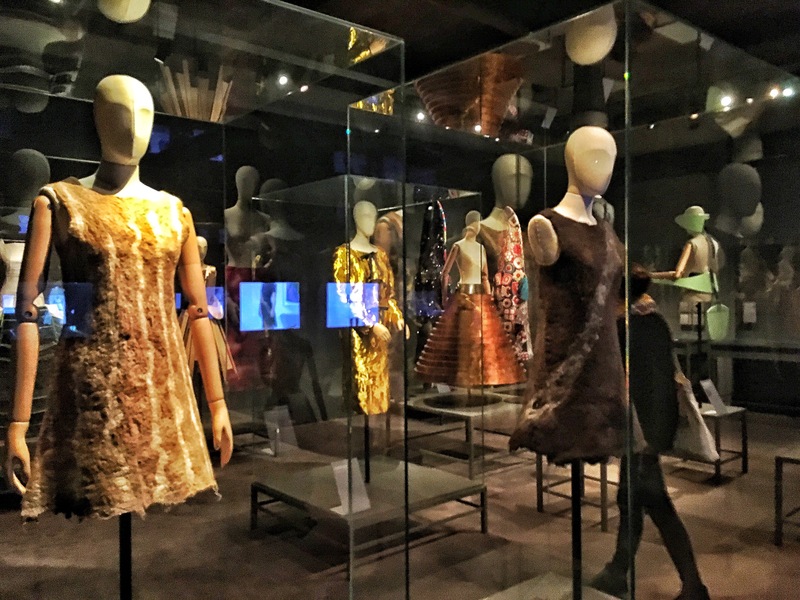 But Florence has more than just high-fashion shops, it has high-fashion museums too. 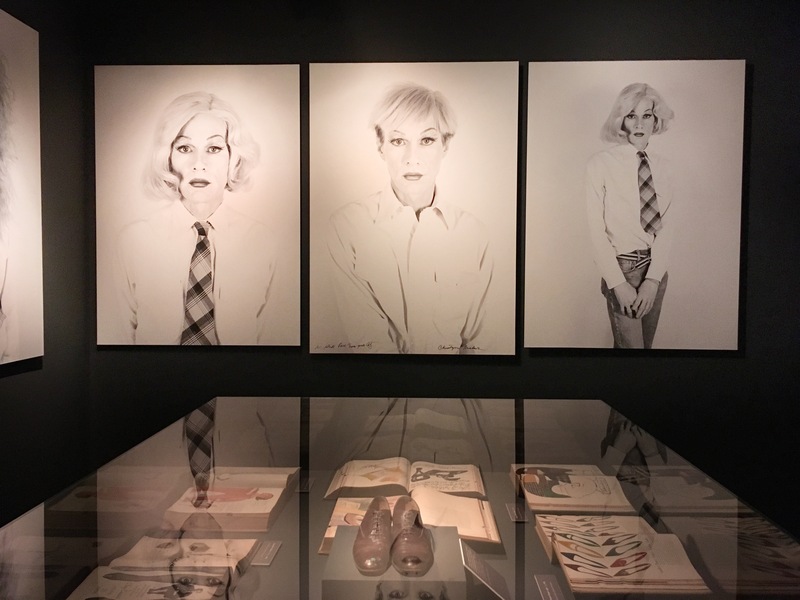 I’m talking about three in particular: the Gucci Museum, the costume gallery at Palazzo Pitti, and the Ferragamo Museum. Each of these has a very different feel, but they’re all worth a visit, so I thought I’d give you a sneaky peek. The museum is nestled in the corner of one of the main – and busiest – piazzas in the city. Yet, once you enter the striking palazzo you can’t hear any of the noise from outside. It’s a little piece of peace. I visited on a weekday afternoon, so it was probably quieter than usual, as only one or two other visitors milling around. Often tourists don’t realise the museum exists. The exhibition space is rather small, and the entrance is €7, but it’s worth it. 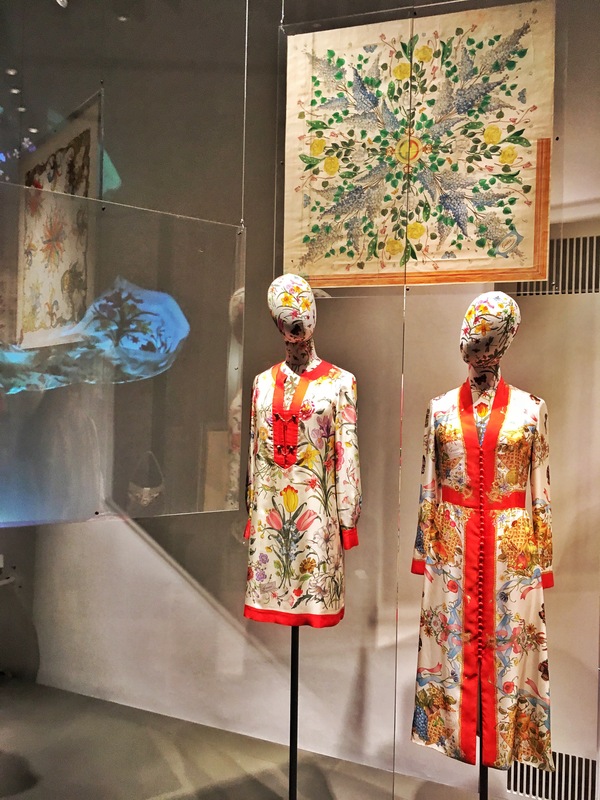 Every piece is displayed beautifully behind large glass panels, and the clothing is really showcased. 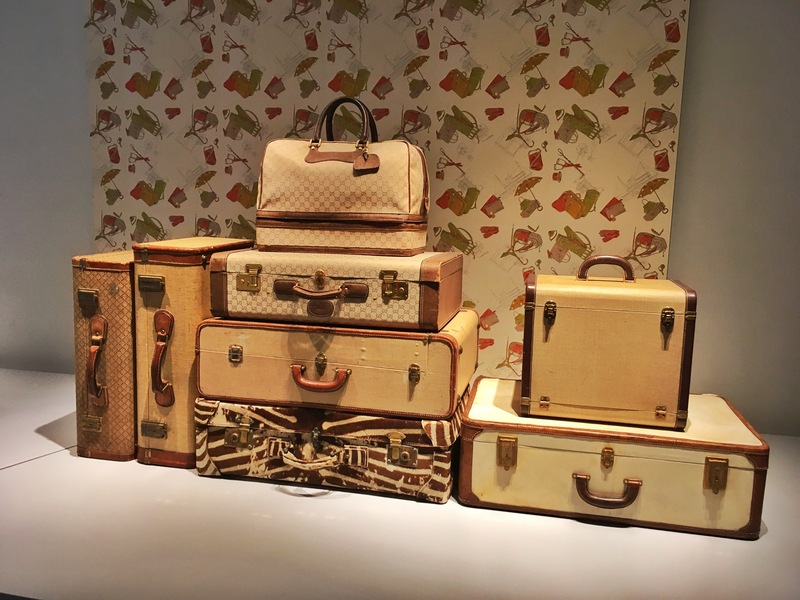 So why not take a trip, and delve into the history of the iconic brand. 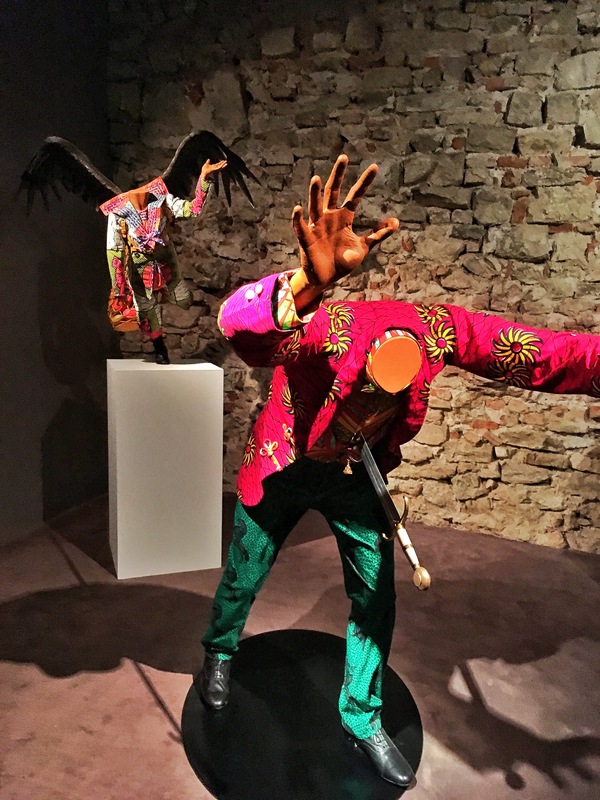 Housed in the intimate Meridiana building, which was chosen as the residence of the families that lived in the palazzo, the costumes are displayed against a very sumptuous backdrop. 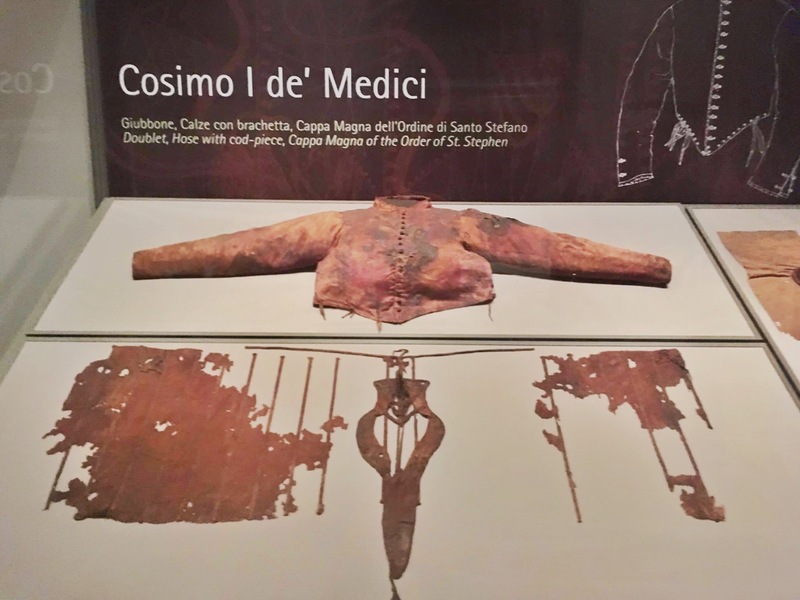 The collections are a mix of items from the 18th century to the present, with the exception of the recently restored funeral outfits of Grand Duke Cosimo de´ Medici, Eleonora of Toledo and of her son Don Garzia. These are truly special. They are in relatively good condition for something as old as the 1500s, so you easily get a sense of what people wore during that period. These historic pieces contrast the more modern outfits, but it is a collection that really works well. The costume gallery is included in the price of a ticket to the Boboli Gardens, which costs €7. Of all three this was my favourite museum. In fact, it’s probably near the top of my list out of all the museums, galleries and exhibitions I’ve visited over the past 3 months. Again, this is housed in an incredibly old and beautiful palazzo. 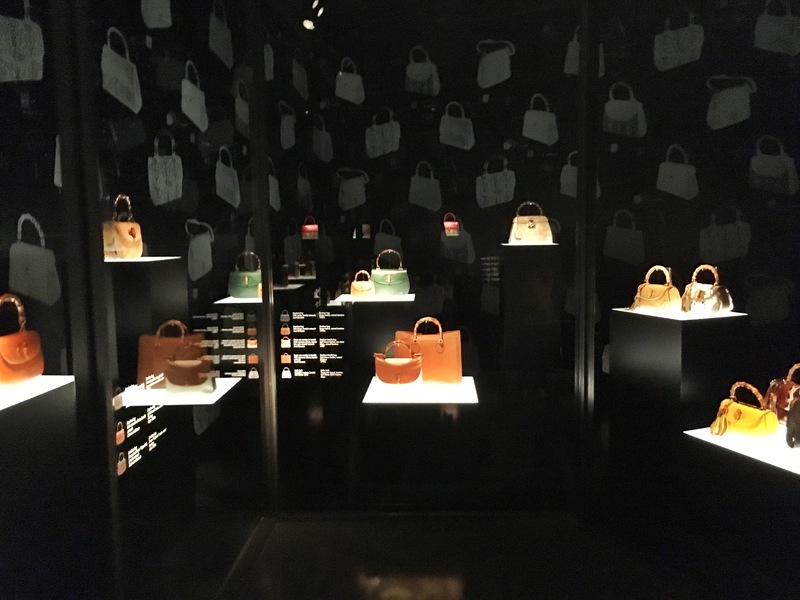 As you enter you descend into the basement, as the museum is housed beneath the Ferragamo store. The layout is done perfectly. You are easily guided from room-to-room, which feature wonderful and original displays. 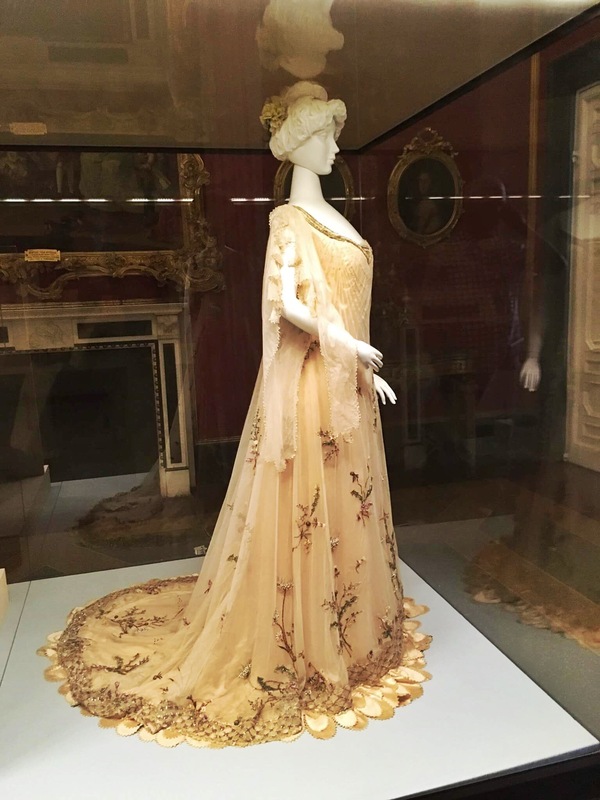 The curator has balanced the text with the objects brilliantly; you need to understand the history behind these pieces, but it is interspersed in smaller bites amongst the clothing, so you don’t get an information overload. Be warned it is very small, so if you’re looking for something to keep you busy on a rainy afternoon you might want to choose a bigger museum. A little extra bonus is that students of The British Institute of Florence get a discounted entry, €4 instead of €6. However, the lady who served me hadn’t heard of this promotion, so it is best to take the card given to you in your information pack listing the discounts offered for students. The staff were a little snooty, but don’t let this stop you from stepping inside.